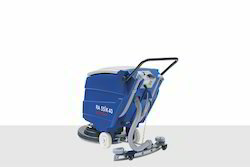 Our clients can avail from us Automatic Scrubber Drier, which is ride on sweeper systems used in various industry and commercial applications. These have been appreciated by clients not only for compact design but also for easy to operate hydraulic systems. To ensure versatility of our range, we also offer number of accessories with each machine. 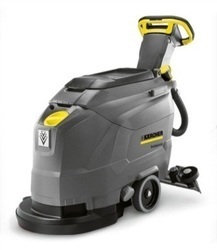 We provide our clients Columbus from Germany Automatic Floor Scrubber Driers, which ensures effective cleaning and drying. Our range is simple to use, efficient and manufactured using quality components and spare parts to ensure long functional life. Known for high performance, our range finds application in factories, malls and warehouses. Maneuverable, user friendlly and easy to maintain. 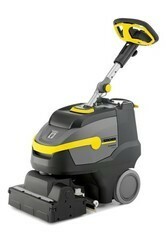 Looking for Automatic Scrubber Drier ?